THE NATURAL HARMONY OF WATERSIDE LIVING. If your dream is to wake each morning to blue skies and water birds, just minutes from your favourite restaurants, boutiques and resorts. 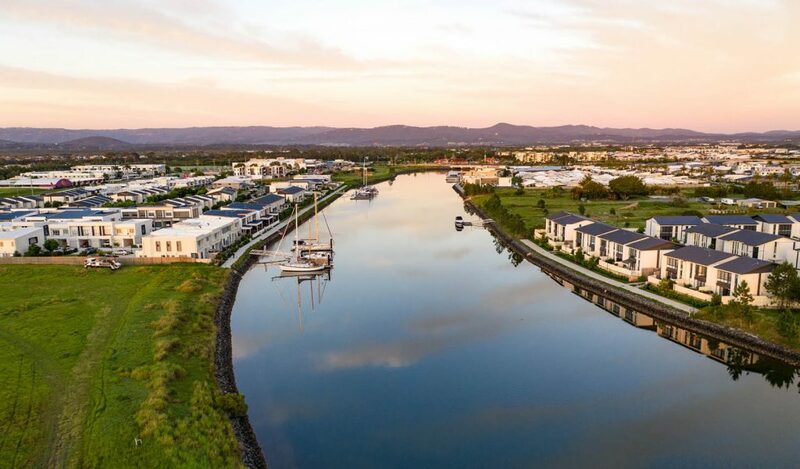 If you love the North Shore and having everything you need on your doorstep, it’s time to discover the harmony of waterside living at Lyra, Hope Island. The Lyra constellation which lies in the northern sky, represents the lyre, a stringed musical instrument played in ancient times. In Greek mythology, a lyre which belonged to Orpheus – a musician and poet – was thrown into the river following his death. Zeus then sent an eagle to get the lyre and placed it in the sky. 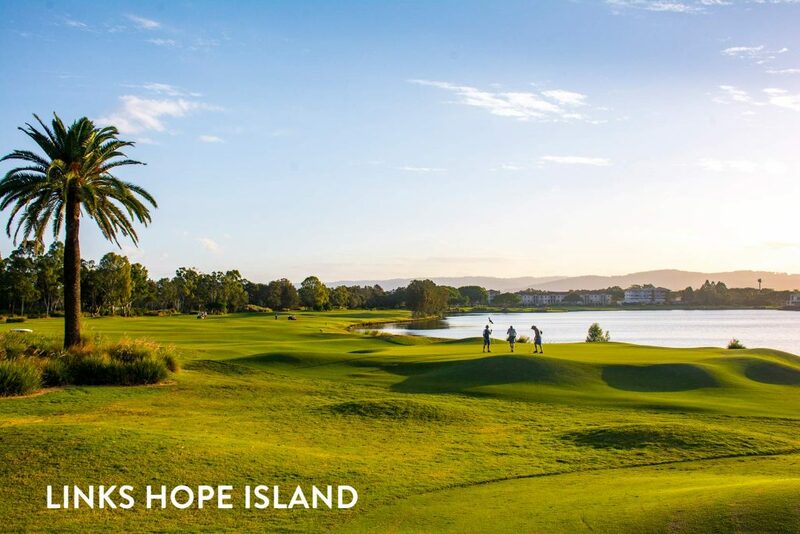 In the heart of Hope Island, on the Gold Coast’s North Shore. 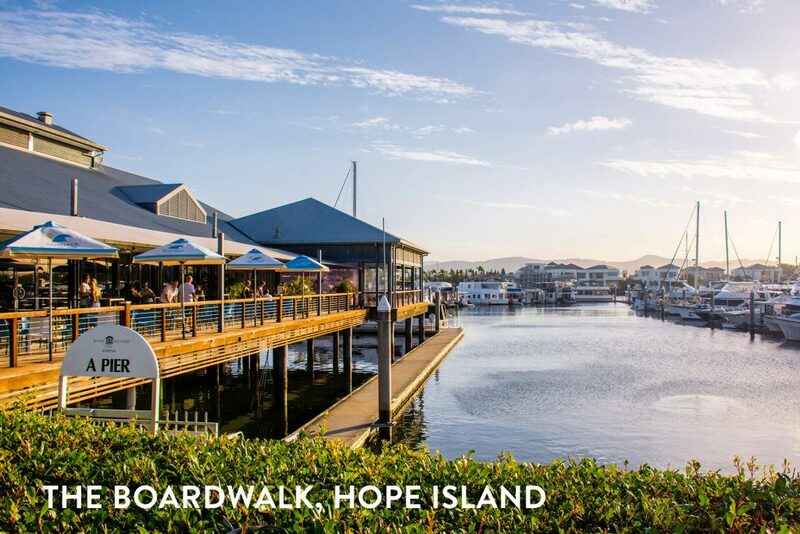 Every great community has a place where locals meet, and here on the Gold Coast’s North Shore, that place is Hope Island. 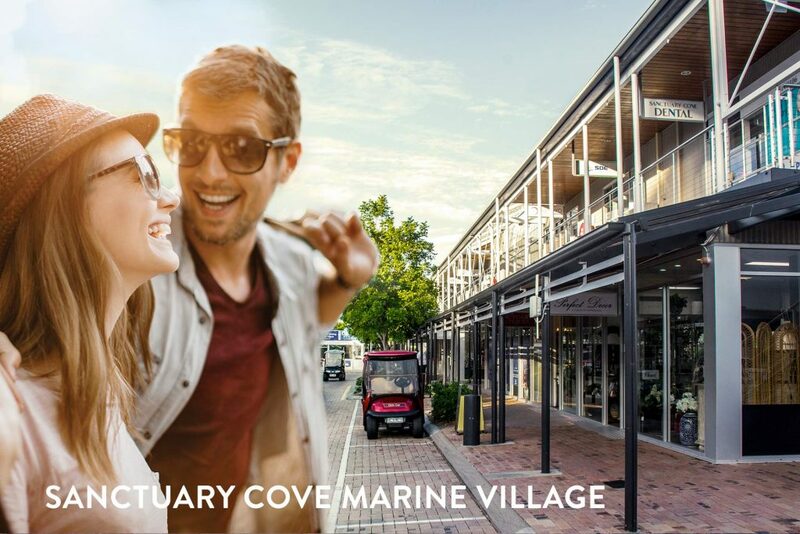 With fabulous waterfront restaurants, taverns and cafes on your doorstep, Sanctuary Cove just minutes up the road and some of the finest resort golf courses in Australia within a 5 minute drive, you’ll want for nothing living here at Lyra. 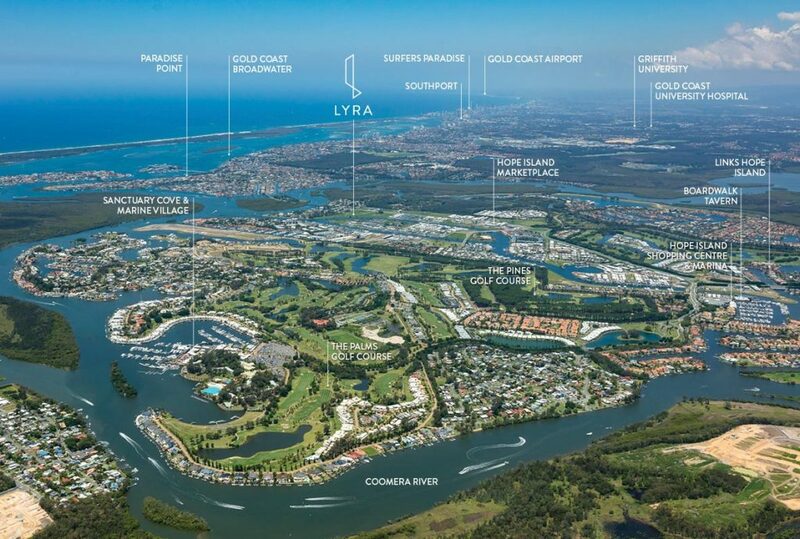 In addition to Lyra being the heart of the Gold Coast North Shore, its location boasts easy access to both the Gold Coast and Brisbane CBS’s and Airports. 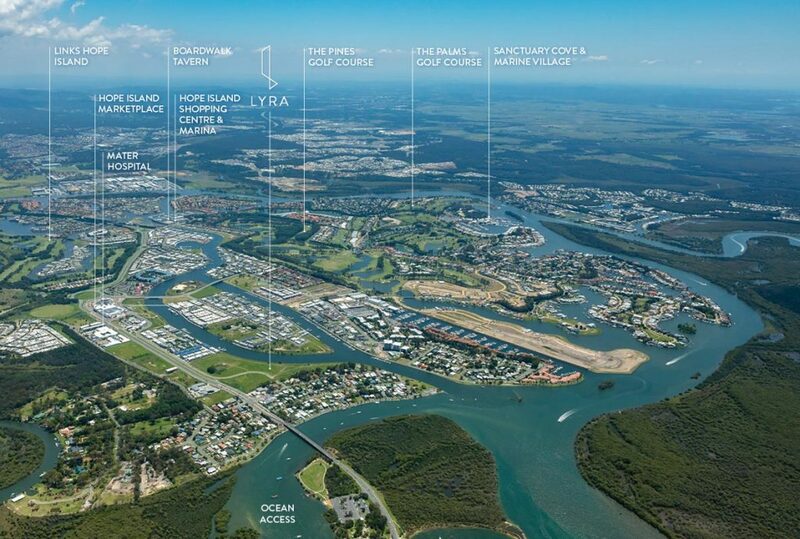 Lyra is also perfectly placed amid a range of local amenities including the Marina Quays Tavern, the Paradise Point restaurant strip, the Mater medical centre and the new Hope Island Marketplace. For a day on the water, the Gold Coast Broadwater is only a short cruise away. A Private Haven With Benefits. Life at Lyra affords you certain benefits. Benefits that require no upkeep as the on-site Manager takes care of everything for you. 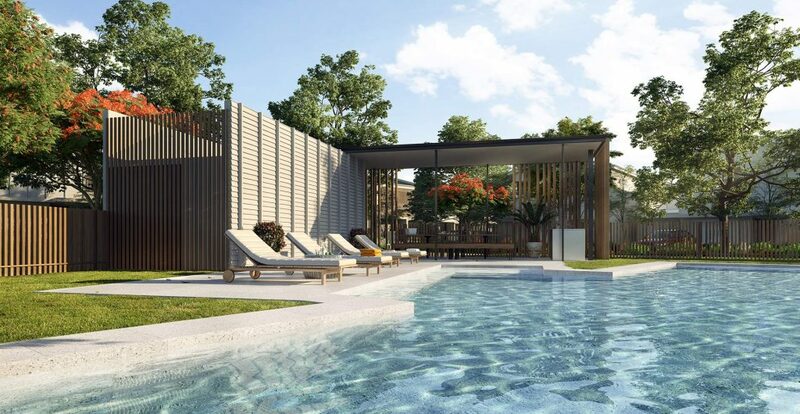 The private residents’ facilities at Lyra include a 16 metre resort pool and clubhouse with barbecue area set amid landscaped gardens. Lyra is the perfect place to entertain friends or simply spend a lazy afternoon in the Gold Coast sunshine. At Lyra you can enjoy resort style living at home. 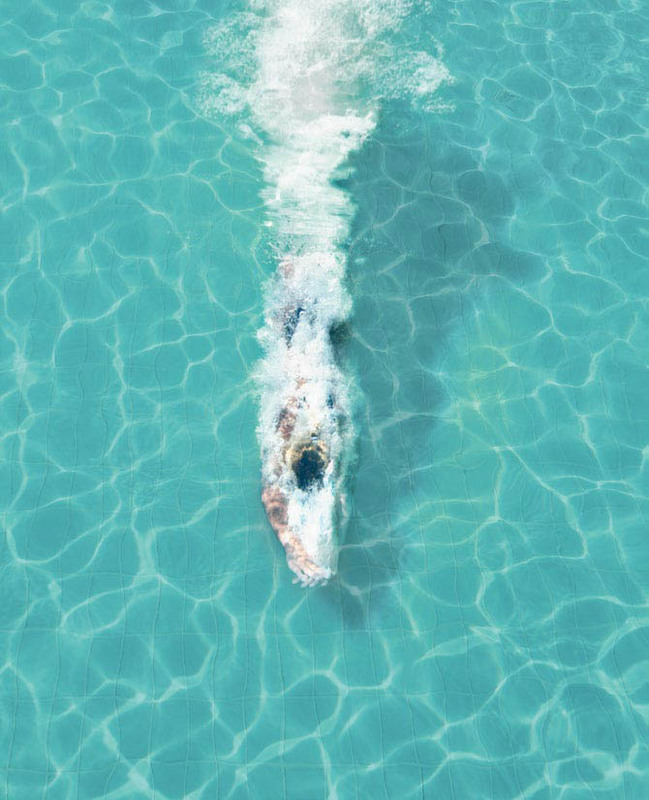 Lyra will be a boutique waterside community of 155 spacious townhomes and 15 prestige waterfront homesites set around private residents’ facilities. The architect-designed 3 and 4 bedroom townhomes are finished in a range of exteriors, presenting harmonious streetscapes. 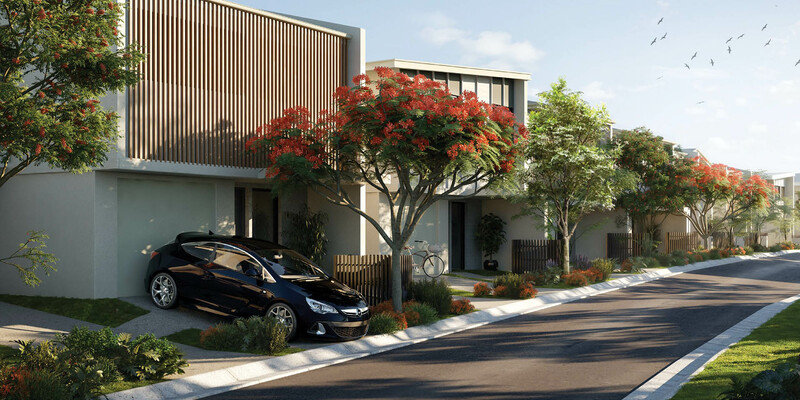 At Lyra, a range of townhome styles are available to cater to your lifestyle needs, all featuring timber flooring and open plan living areas which promote cooling cross breezes. 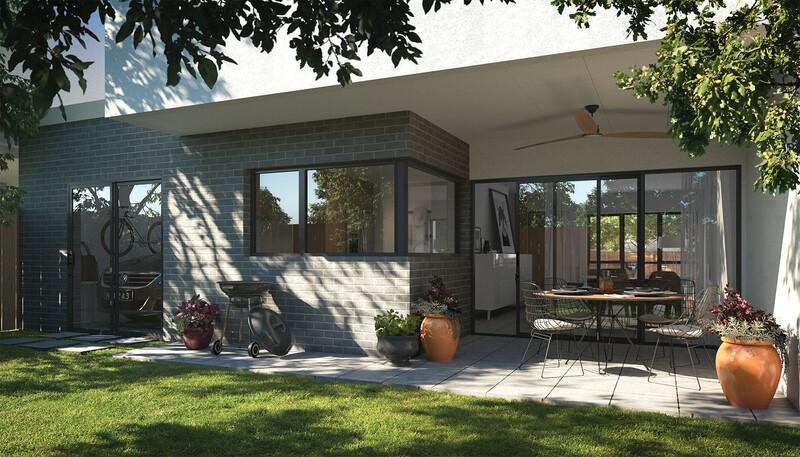 The 3 bedroom homes include master walk-in robe, 2.5 bathrooms, a lock-up garage and an alfresco style entertaining area; while the 3 bedroom + multi-purpose room option additionally boasts a double garage. To complement your new home, the designer kitchens feature Caesarstone benchtops, quality Smeg appliances and premium Parisis tapware. To suit your lifestyle preference, 2 distinct interior colour schemes are also available, each featuring a range a premium finishes and inclusions. 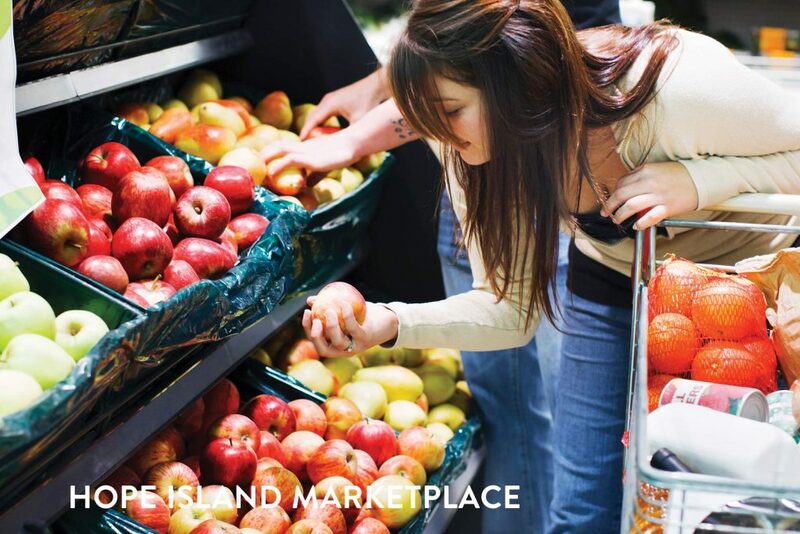 Perfect for today’s lifestyles, Lyra offers low maintenance urban living in a prime waterside location at Hope Island. With a range of designer homes available, you’re sure to find the one you’ve been searching for, at Lyra. Inspired by the natural harmony of its island location, Lyra is also the ideal canvas to create your custom designed home. 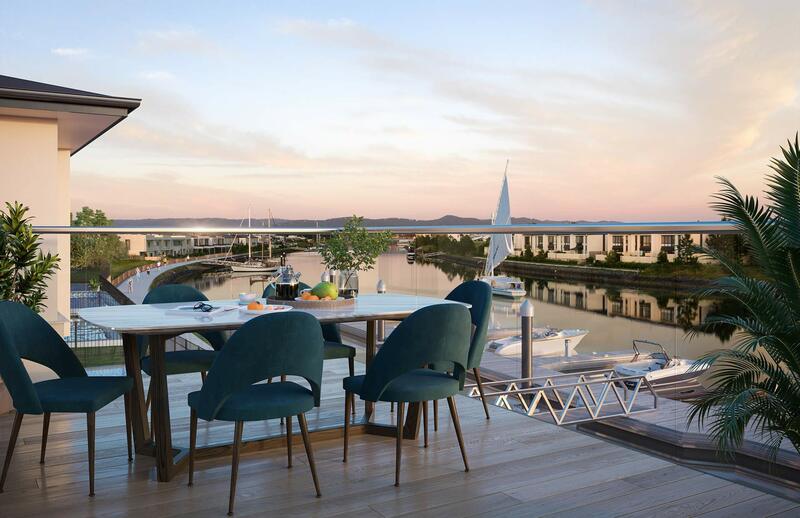 Just 15 prestige north-facing waterfront homesites from 313m2 to 607m2 are available, each with the option of private mooring and direct connection to the community boardwalk. 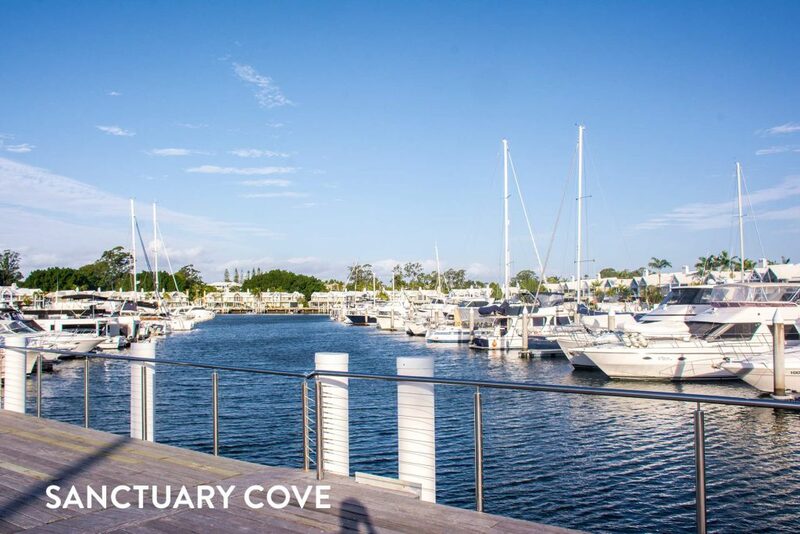 Live a contemporary lifestyle by the water, with your boat on your doorstep and enjoy bridge-free deep-water access to the ocean just minutes away. With an annual turnover of in excess of $2 Billion, Changfa Group has the capacity to deliver even the most large scale projects with the utmost financial stability. 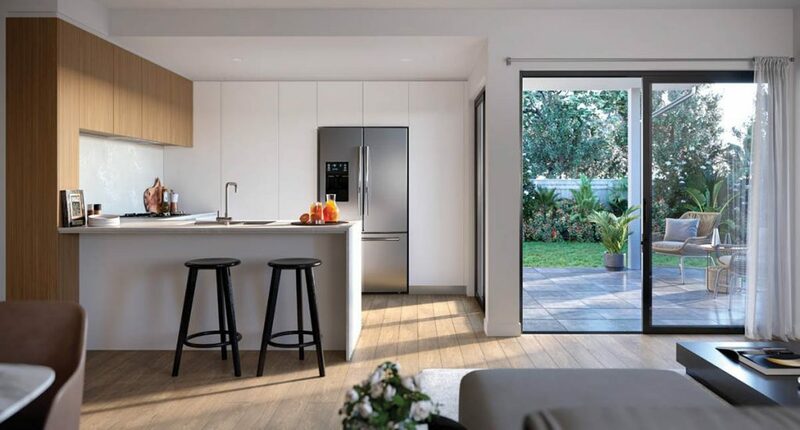 Since turning our attention to Australia, Changfa Group’s focus is on developing and delivering high quality, luxury apartments and dwellings across the Eastern seaboard.